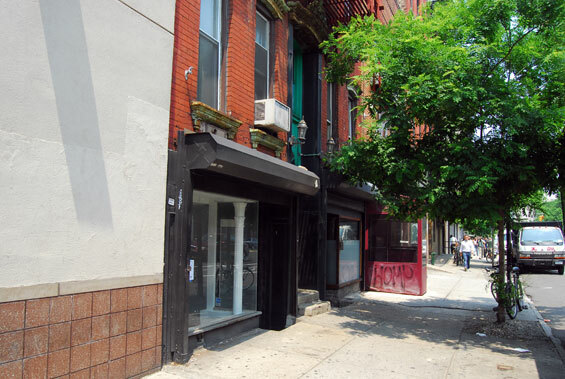 Address: 187 Chrystie Street, Manhattan. 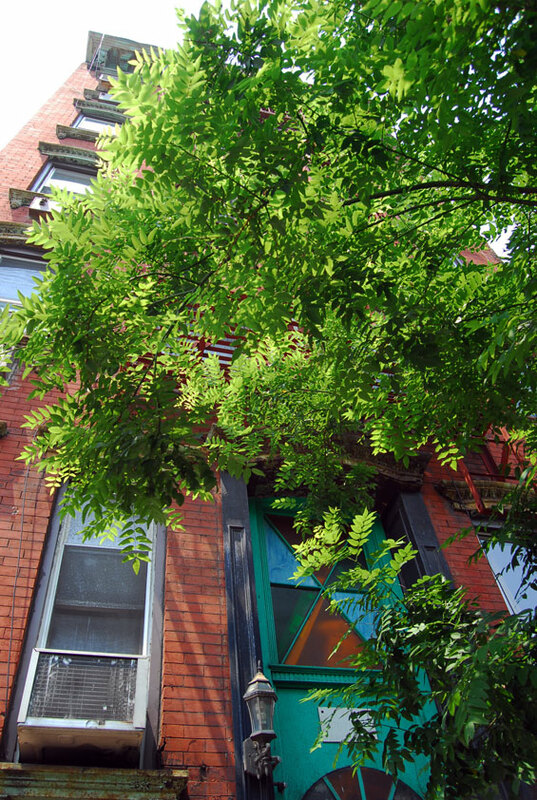 The apartment building is still on Chrystie Street in the NoLita district. 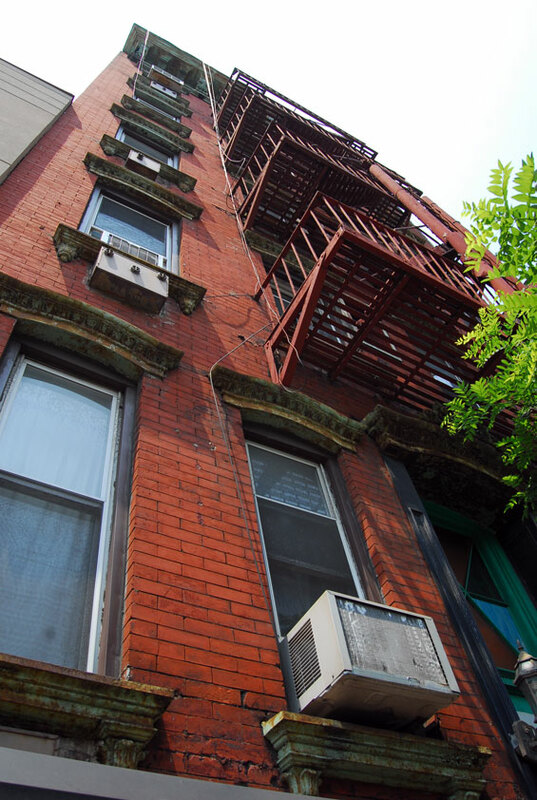 Peter Parker rents a small apartment on the lower east side of Manhattan. He struggles to balance his crime-fighting duties with the demands of his normal life. Recently, he lost his job delivery pizzas and now faces financial difficulties. He is also struggling to maintain his physics studies at Columbia University. Parker is estranged from both love interest Mary Jane Watson, who is now a successful Broadway actress and best friend Harry Osborn, who accuses Spider-Man of murdering his father Norman Osborn, who was secretly the supervillain Green Goblin. And if that isn't enough Parker's Aunt May has recenly been threatened with foreclosure on her house, and Daily Bugle editor J. Jonah Jameson continues to denounce Spider-Man as a menace to New York City. otsoNY Comments: The property was only used for exterior shots. 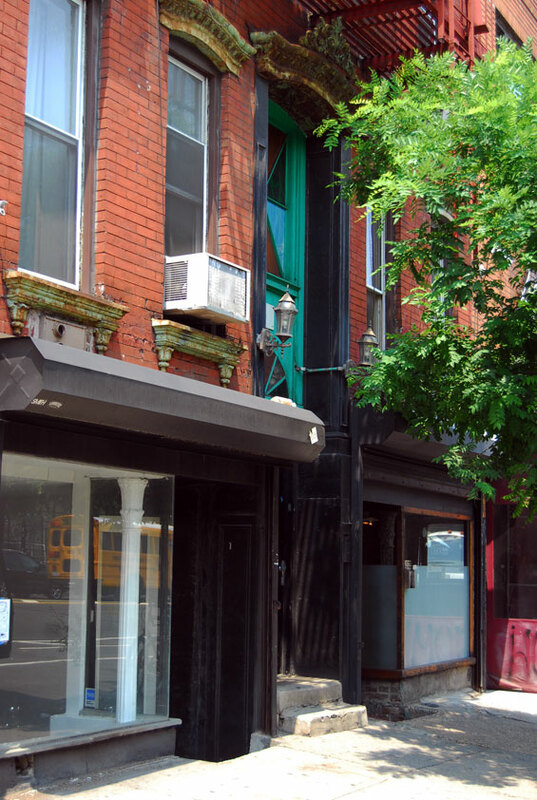 Plank Pilates Studio is now the resident of 187 Chrystie, which was constructed in 1869, btw Rivington and Stanton. Chrystie Street is the extension of 2nd Avenue once the neighbourhood transitions from the Bowery to the Lower East Side. Bars and restaurants litter the street but none really as great as other streets in the Lower East Side. At the corner of Houston and Chrystie is the Avalon Chrystie building. 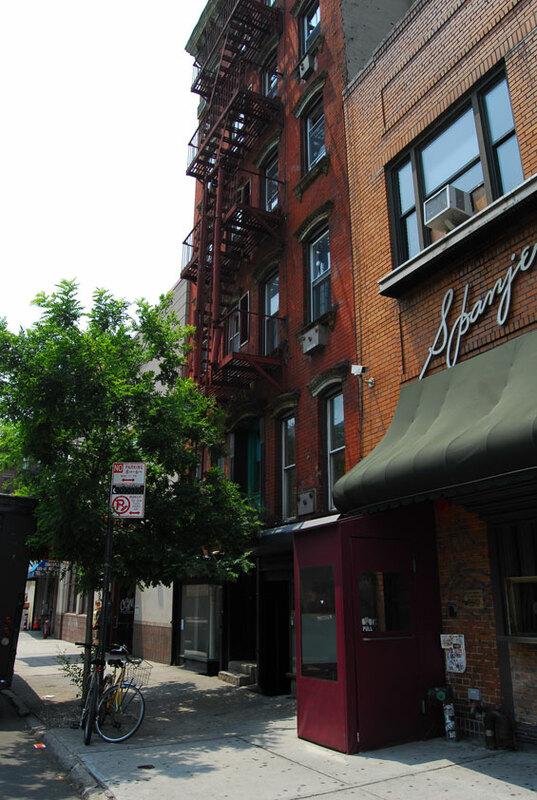 The Avalon Chrystie and Avalon Bowery are two luxury apartment buildings. Directly across the street is a park. The playground attached to this park was the second African burial ground in the city. 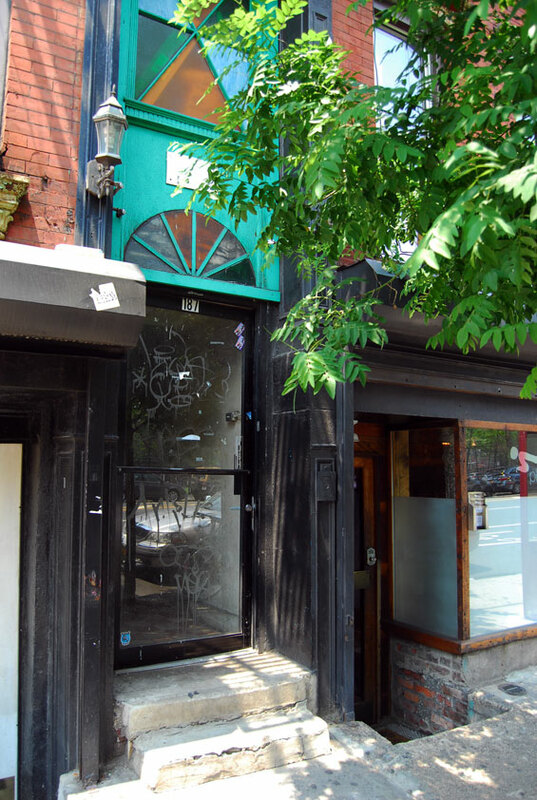 195 Chrystie Street is where the Talking Heads lived and performed their first show.